Make sure the student has valid Email id and Phone number. 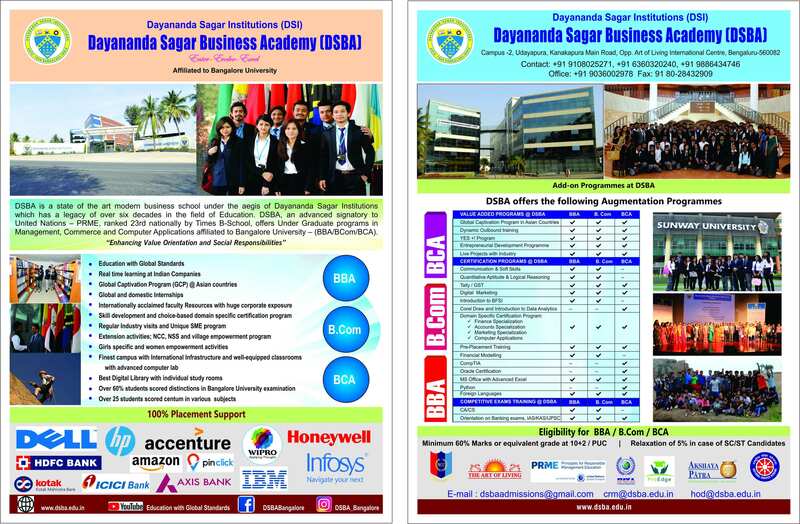 Take demand draft in favour of Dayananda Sagar Business Academy Payable at Bangalore for BBA, B.Com, BCA Application fee Rs 500/-. Read the Declaration by the applicant Carefully and Agree the terms. Download the Filled Application form PDF format and take print out. Send the Filled Application printed copy, 2 Students passport size Photos, supporting documents and DD to the given address. 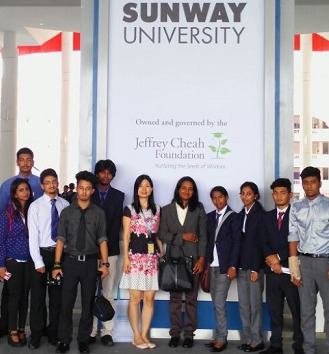 The student can track the application status online or call +91 9108025271 to know about the status.